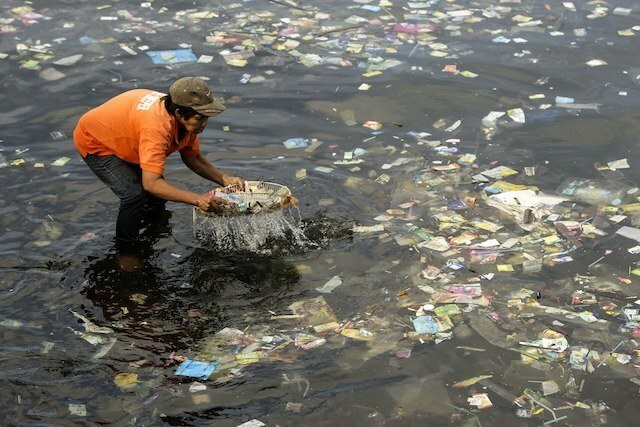 MANILA, Philippines – China and 4 Southeast Asian countries – Indonesia, the Philippines, Thailand, and Vietnam – are responsible for more than half of all plastic waste that ends up in the world’s oceans. A new study suggests 5 ways these 5 countries can significantly reduce their plastic leakage in the next 20 years. But the solution does not come cheap. If all recommendations, called “levers,” are implemented, countries would need to shell out $5 billion a year. But in most cases, it's a winning combination of certain levers that can get the job done, depending on the circumstances of each country. There is no “one size fits all” approach. One reason why a lot of plastic trash ends up in the ocean is because of poor waste collection in the 5 countries. The average waste collection rate is just over 40%. If the 5 countries all improve their waste collection to 80%, plastic trash leakage into the ocean could be reduced by 23%. Waste collection is typically logistics-heavy involving door-to-door collection, hauling of garbage by trucks, and street sweeping. Often, local governments are in charge of collection but the job is outsourced to private companies or local groups. Improving collection significantly would require a budget increase of 75% in these countries. Collecting trash doesn’t mean it will stay out of the ocean. The study found that almost 30 million metric tons of trash in the ocean from these 5 countries had actually been collected. 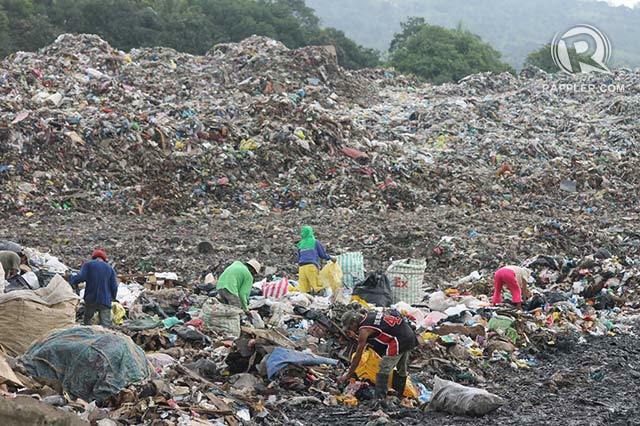 In the Philippines, 74% of its plastic leakage is garbage that had already been collected by authorities. How does this happen? Collection systems in these countries have two loopholes. The first is in the transportation phase. Some garbage truck companies don’t bother to bring the trash all the way to the designated disposal facilities. 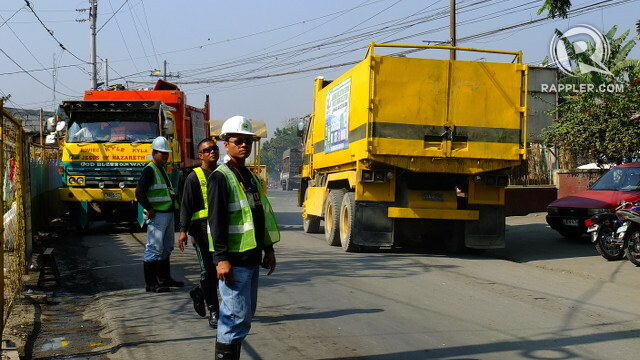 To cut cost, they just dump the trash at the roadside, in informal dump sites, or in waterways. The second loophole is the wide use of open dump sites. Half of all waste collected end up in such sites. But open dump sites lack measures to keep the garbage from going to the ocean. Even worse, many of these sites are located right beside rivers. To plug these leak points, the study recommends that governments be stricter and more transparent when choosing companies they will contract to transport garbage. Garbage truck companies should be fined for illegal dumping and a monitoring system should be in place. Open dump sites should be closed and replaced with sanitary landfills. These are disposal sites which have facilities to ensure the trash is isolated from the environment. But because this is costly and may take time to accomplish, the study also suggested short-term solutions. This includes creating a perimeter fence around open dump sites to help limit its size. Bulldozers, excavators, or front-end loaders can also be used to compact the waste and regularly cover each new layer of waste with soil. The study looked at different ways of treating plastic waste that would pose economic benefits. The belief is that by adding value to plastic waste, there would be an incentive to ensure efficient collection of the trash. 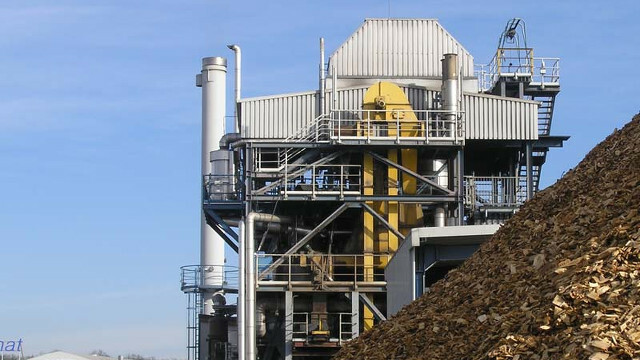 Gasification, or the partial oxidation of plastic waste, can produce a type of gas that can be used for electricity generation or fuel production. In the Philippines, this could generate around $50 (P2,300) of operating profit for every metric ton of treated mixed waste. Incineration was also seen as viable for countries like China, Thailand, and Vietnam. This involves the burning of plastic to generate electricity. But this was also the most controversial option because countries like the Philippines have laws that ban incineration. 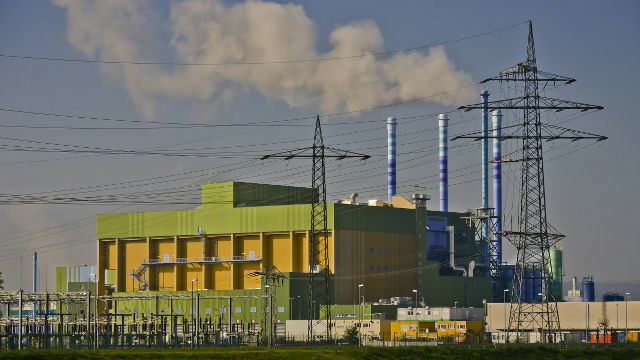 The study recognized that while modern incinerating equipment can keep emissions within safe standards, older technology can still emit worrisome amounts of heavy metals and other toxins. But whether incineration, gasification, or pyrolysis, waste treatment options are complex because they are in various stages of development and their viability would depend on national circumstances, says the study. This method is recommended for rural areas where the amount of waste collected from households is not enough to fill gasification or incineration facilities. 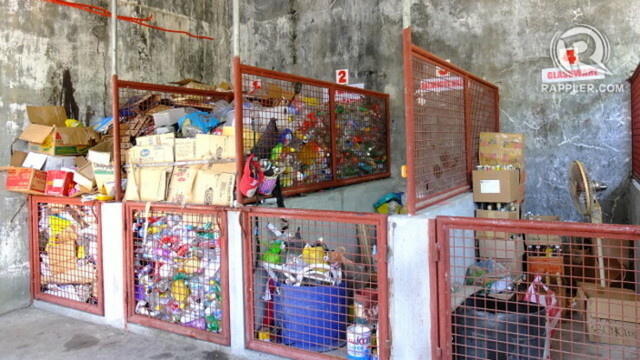 Here, the garbage can be sorted according to the value of the plastic waste. High-value plastic waste like PET bottles can be sold to recycling companies or reused in many ways. Low-value plastic waste can be shredded and pelletized to make industrial fuel for cement-kilns of cement-manufacturing companies. Labels: Asia, Ocean Conservancy, Ocean Gyre Research, Plastic Pollution, What Can You Do?